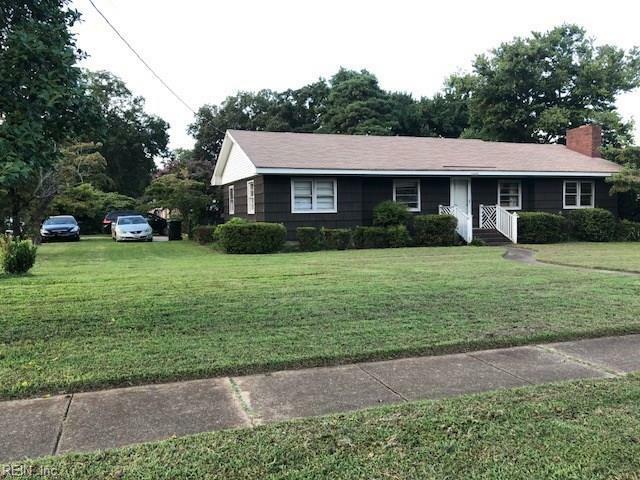 1328 Elk Ave, Norfolk, VA 23518 (#10250208) :: Abbitt Realty Co.
REHAB OPPORTUNITY IN A WONDERFUL NEIGHBORHOOD NEAR BEL-AIRE SUBDIVISION.LARGE CORNER LOT WITH GREAT BONES BUT A FAIR AMOUNT OF EXTENSIVE WORKNECESSARY. AWESOME GARAGE WITH UPSTAIRS MAN-CAVE. 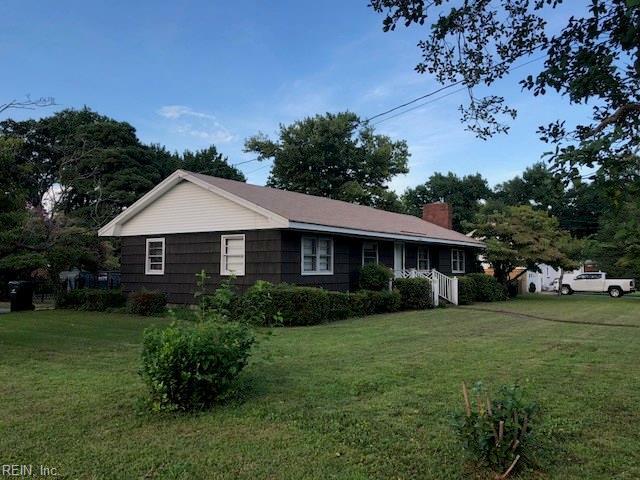 HARDWOOD FLOORS & LARGEDEN WITH FIREPLACE & A BACK DECK OFF. 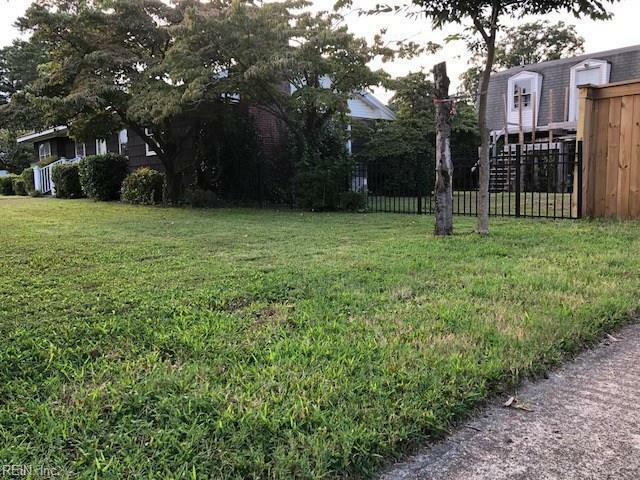 NEARLY 15,000 SQUARE FOOT LOT. 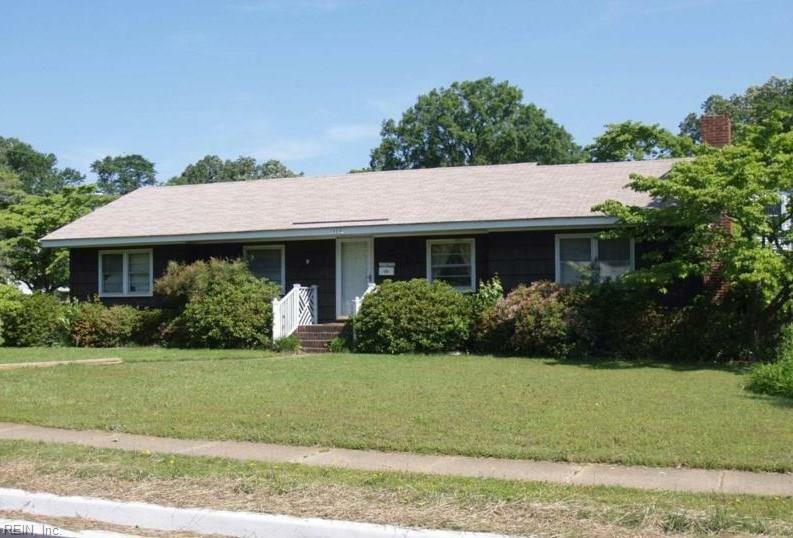 NOT A TEARDOWN- REHAB VALUE HIGH 200'S- APPOINTMENT ONLY- PICTURES COMING SOON. FINE TODO A DRIVEBY BUT DO NOT DISTURB TENANTS- NOT VACANT! INVESTOR OR REHAB LOANONLY. WILL NOT QUALIFY FOR FHA OR VA OR CONVENTIONAL STANDARD LOAN.